Our philosophy at Winstars Gymnastics is to provide the best gymnastics instruction along with appositive atmosphere for young adults to reach their true potential in gymnastics. Every child will have an opportunity to learn all the basic skills which includes the promotion of good flexibility and strength. 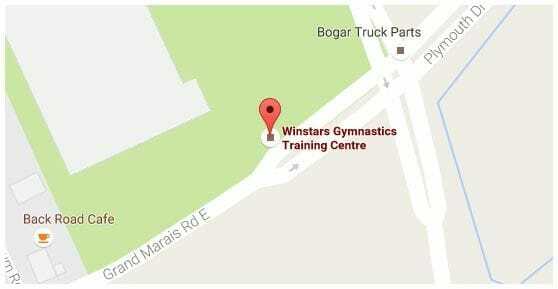 Winstars will provide a safe and structured environment along with high quality coaching for all levels of gymnastics. We understand fully that all children do not have the same physical ability. This is why we encourage individual growth within each gymnast in whatever program they participate in gymnastics. 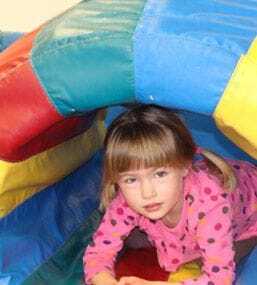 We will provide all opportunities for your child to excel at their own pace and comfort level. At Winstars Gymnastics, our goal is to provide a superior gymnastics experience, promote a positive self-esteem, and improve self-discipline.